Doctor of sciences, professor, laureate of the international award of the American Association for the Advancement of Science (AAAS), academician of the International Academy for Integration of Science and Business, academician of the International Public Development Academy, member of the Interagency Space Debris Coordination Committee (since 1993), member of the Committee on Space Debris of the National Research Council of USA (1993–1995), member of the Expert Working Group on Space Threats of RAS (since 2012), co-chairman of the US–Russian Space Surveillance Workshop (since 1994). 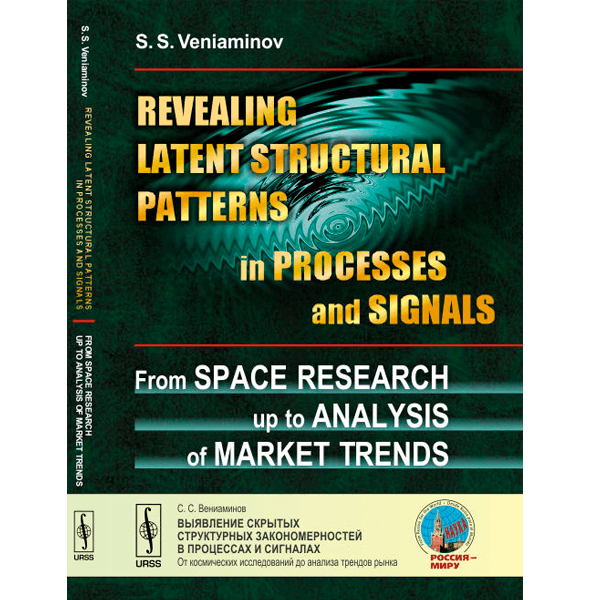 An expert in the fields of control of complex systems, operations research, mathematical methods of discrete optimization, planning the search for space objects, problems of technogenic contamination of space. Leading scientist of the Scientific Research Center “Kosmos” in the field of space surveillance. Author of more than 430 scientific publications.